collaboration | welcome, be my muse! 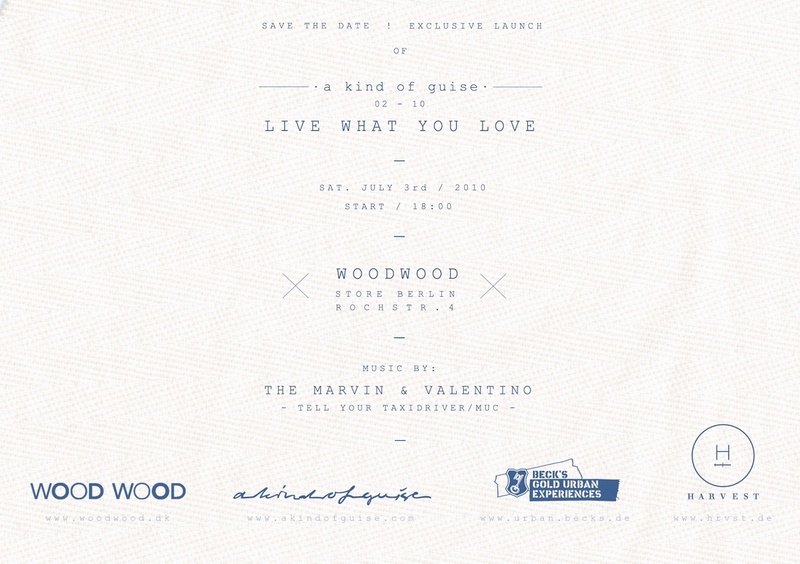 “live what you love” is the motto of the collection 02 of Munich based menswear label akindofguise presented by Danish label woodwood. 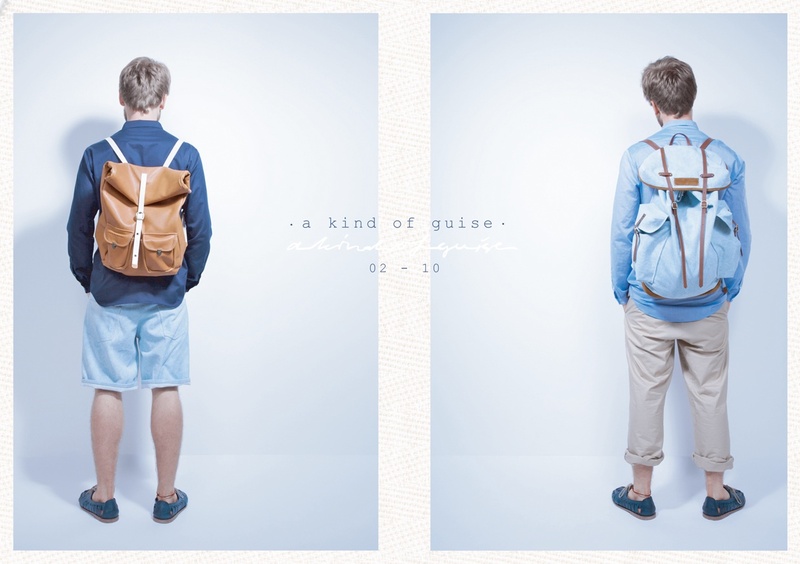 The collection will be launched exclusivly in woodwood’s Berlin store at Rochstr. 4 at Saturday July 3, at 6 pm. Be there or be square – music by The Marvin & Valentino (Tell your Taxidriver / MUC)! If you can’t make it to Berlin: for your comfort – the collection will be available at woodwood stores and Munich’s menswear store Harvest.